Do you have a second home or vacant property you’re considering putting up for rent? Renting your house can be a great way to earn income, and can even be an option to help you avoid foreclosure. With a variety of different rental arrangements available, almost any homeowner can find a way to rent their property. However, becoming a landlord can also be a big risk, and can require a lot of work on your part. You need to understand the steps involved before you decide if renting is the right choice for you. Rent-to-Own. 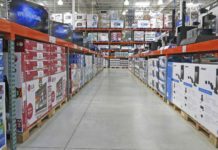 If you’re renting because you can’t find a buyer, rent-to-own may be the best choice. A rent-to-own agreement gives a renter the right to buy your property for a specific price after a set period of time. Typically, you can set your rental rate higher than market rates. When the allotted time ends, the renter may buy the home with the rent paid applied to the purchase. This is mutually beneficial, as it lets renters avoid having to come up with a big down payment, and you either sell your home or get to keep the rent money. Vacation Rental. If your house is in a popular vacation destination, then you may want to think about listing it on a vacation rental site such as Vacation Rentals By Owner (VRBO), Airbnb, or HomeAway. You may be able to make significantly more money by renting your house as a vacation home on a nightly, weekly, or monthly basis than you would by using your house as a standard rental property. Subletting. If you are looking for short-term renters, then you may wish to consider subletting via a site such as Craigslist. You can sublet for a few days, a few weeks, or a few months if you aren’t interested in a long-term lease. Long-Term Lease. Your last option is to offer your house as a standard rental property. Typically, this requires entering into a one-year lease with tenants, although it might be possible to offer a six-month lease if you don’t want to make such a long-term commitment. Check Local Ordinances to Determine If Renting Is Allowed. You need to check your zoning laws, which can be accessed on your town’s or city’s website. Also, you should speak with your homeowners association if you have one. Some locations place restrictions on weekly rentals or impose other limitations as to when and how you can rent your property. This is especially true if you live in a home with deed restrictions or a neighborhood association. Contact Your Insurance Company. If you plan to rent your property, you need a different policy from a standard homeowners insurance policy. You may also wish to increase your liability coverage to protect yourself from the risk of a lawsuit. Research Local Rents in Your Area. You need to set the rent at the appropriate market rate if you want to attract renters. Clean and Prepare the Home for Renters. This involves removing personal items, fixing broken items, and otherwise making sure the property is safe and secure for tenants. If your home is currently furnished, decide whether you want to rent it as a furnished space. This could make it more attractive to tenants, but it also puts your possessions at risk. Study Landlord and Tenant Laws. To find information on landlord and tenant laws in your area, check the website of the Department of Consumer Affairs or the website of the state attorney general. You need to know what your obligations are and what you are allowed to do when it comes to security deposits, lease agreements, and other aspects of dealing with tenants. For instance, it is generally illegal to discriminate against renters with kids, although you can set occupancy limits. Draft a Lease Contract. Standard form lease agreements are available online (such as this one from the Massachusetts Housing Consumer Education Center), but you should have a lawyer either assist you in drafting the agreement – or at least look over the contract you create to make sure that it is comprehensive and protective of your interests. 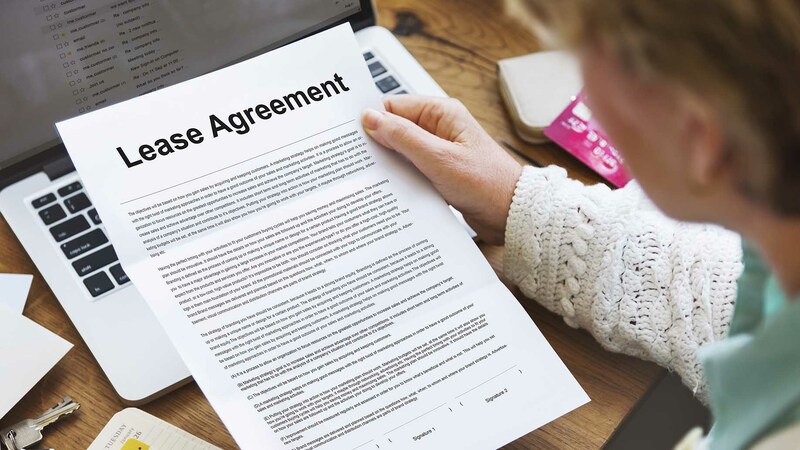 Your lease agreement should specify the rent cost, the length of the lease, the security deposit requirement, penalties for late payments, and rules of living in the house, including details on noise and pet restrictions. Advertise Your Space. The appropriate place to advertise depends on whether you are renting your house as a vacation home, a rent-to-own, or a traditional long-term rental. Craigslist is a good place to advertise, and may be free in your area. Local classifieds are also an option. If your home is a rent-to-own, then consider listing it on a multiple listing service (MLS), and if your house is a vacation spot, use sites like HomeAway or VRBO. Be Ready to Show the Space. You need to show prospective tenants the space, so be prepared to make time to clean and show your property. Conduct Credit Checks and Background Checks on Tenants. At a minimum, you should contact the references of any potential tenant, as well as run a credit check. When renting your home on a short-term basis for vacation renters, you usually don’t need to take this step – however, you should have tenants pre-pay for the entire rental term in advance. Sign the Lease Agreement and Collect the Security Deposit. You should collect a security deposit from all renters, including for vacation rentals, because you never know when someone will cause damage. Typically, you should also collect the rent for the first and last months as well. Transfer the Utilities Into the Name of the Tenant. While this isn’t a necessity, as you can have utilities included in the price of the rent, it is usually best for the tenant to be responsible for his or her own heating, electricity, and other services provided by a third party. You also should shut off cable and Internet and other such services too, unless you are offering your property as a vacation rental, in which case these services should stay on for your guests. Remember, as a landlord, you are on-call whenever something goes wrong. Whether repairs are needed or tenants are making noise and disturbing the neighbors, the problems eventually will come back to you. If you want to rent your property but are worried about taking on such a great amount of responsibility, you may wish to consider using a property management service. This cuts into your rental profits, but it allows renting to become a source of passive income, rather than a source of income based largely upon your labor. 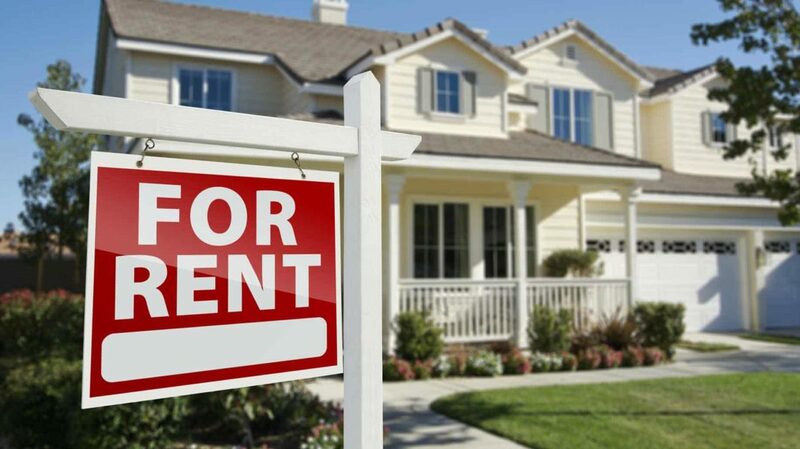 Have you ever rented out your home or acted as a landlord? What other steps do you suggest taking?